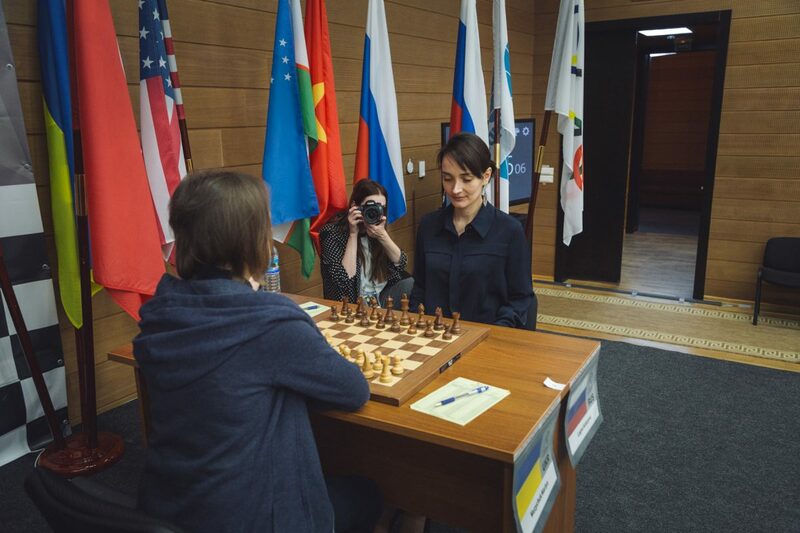 The Semi-final of the Women’s World Championship started in the Ugra Chess Academy. 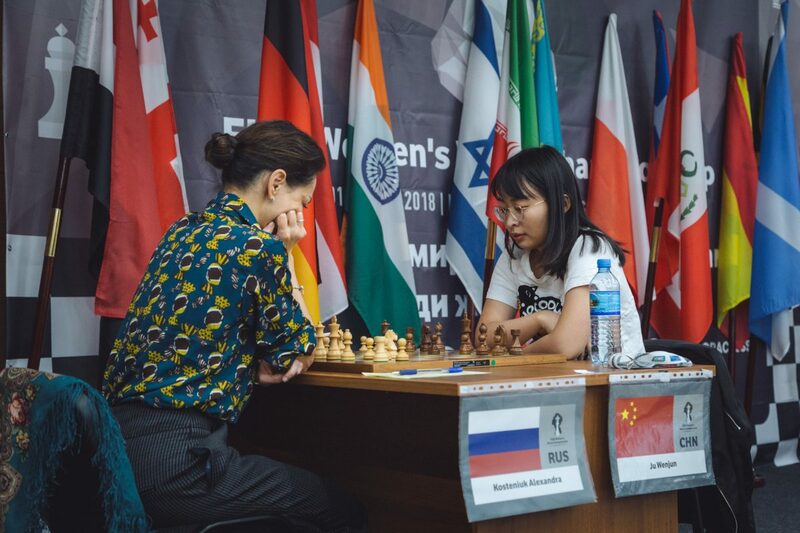 The defending World Champion Ju Wenjun had Black against Alexandra Kosteniuk. The players went for the French defense. After the opening, White’s position looked promising, as she enjoyed a spatial advantage. However, Black regrouped nicely and won White’s overextended a-pawn. Alexandra did not find the best move at the critical moment, and her position deteriorated quickly. However, then the Chinese missed the strongest continuation, which could give her a decisive edge. Further simplifications followed, but the extra pawn remained and eventually proclaimed itself. Ju Wenjun celebrated victory.